Asia-Pacific businesses that use the cloud are more likely to have expanded to new geographic markets within the past five years and be internationalized. Asia-Pacific businesses that use the cloud are more likely to have expanded to new geographic markets within the past five years and be internationalized, compared to non-cloud users, according to a new report commissioned by NetSuite and conducted by Frost & Sullivan. 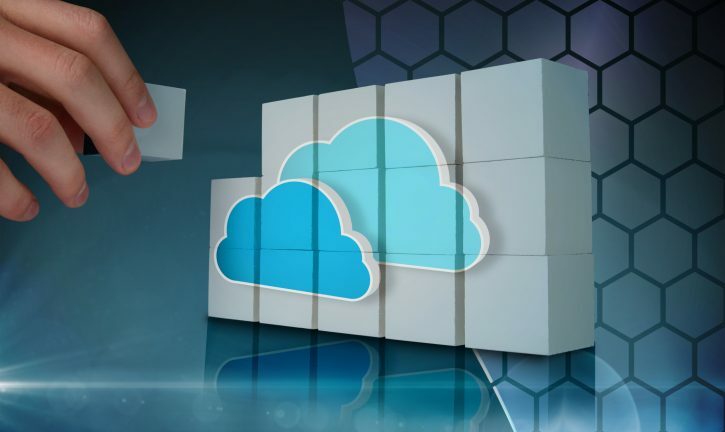 According to the research released Monday, 70 percent of Asia-Pacific businesses that currently use the cloud are internationalized, compared to only 22 percent of non-cloud users. Forty-five percent of cloud users believe use of cloud solutions have enabled them to internationalize more quickly. Lower operating costs, the ability to introduce new products and services faster, and enhanced productivity are all benefits of cloud computing, according to survey respondents. Frost& Sullivan surveyed more than 800 senior executives across Australia, Hong Kong, New Zealand, the Philippines and Singapore. Globalization is seen as an opportunity rather than a threat by 83 percent of organizations, according to the study, particularly in Singapore, New Zealand and the Philippines. While a significant majority of small businesses in Hong Kong are internationalized (75 percent), the top three challenges to internationalization in Hong Kong are taxation issues, IT issues, and recruiting suitable employees. Compliance issues can also be a challenge for businesses expanding to Asia from other countries, and was the push behind a recent partnership with Box and IBM. In Singapore, 48 percent of executives said increasing business costs have a very significant impact on their industry. Seventy-three percent of executives in Singapore said that cloud is a significant advantage.